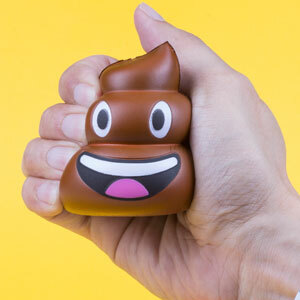 We’ve all had that day where everything seems to go wrong. No milk for the morning coffee, endless traffic making you late for work, followed by losing a couple of hours work when windows decides to crash for no apparent reason.. then BOOM! 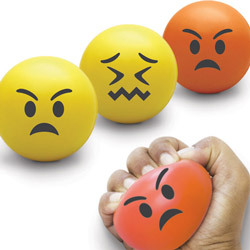 The rage really kicks in. 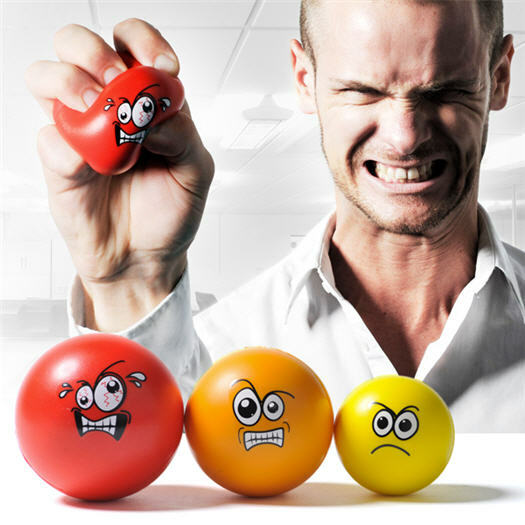 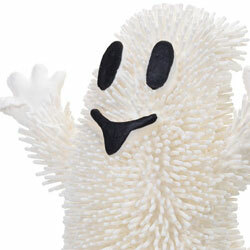 To help you get through these days, we have developed the Anger Management set of stress balls – for progressive stress relief. 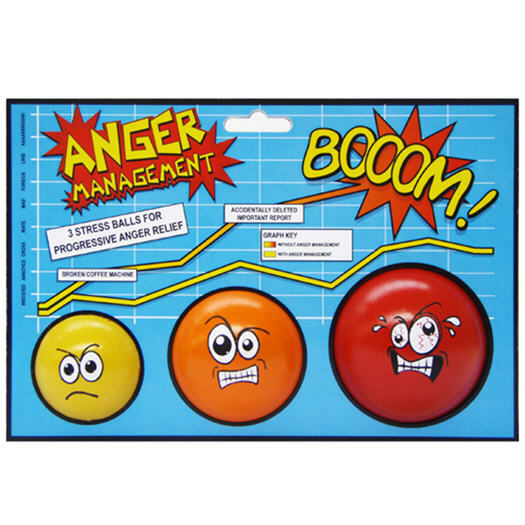 The Anger Management Set includes three different stress balls to help you cope with your increasing levels of stress throughout the day. 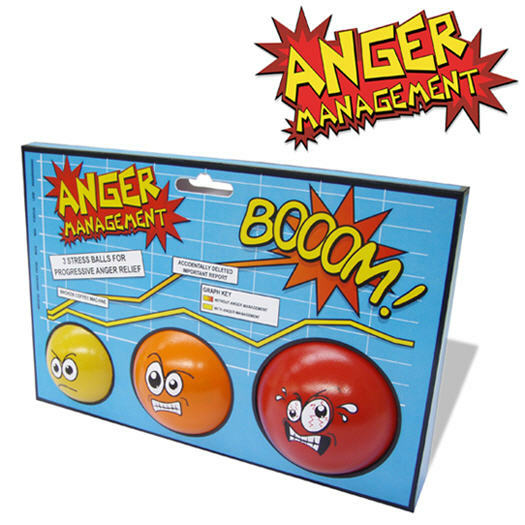 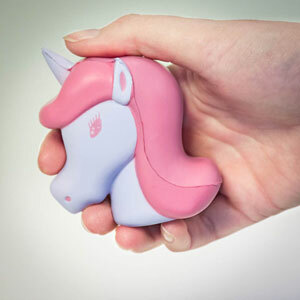 So next time you’re thinking about lobbing your monitor out the window, use our Anger Management stress balls – much safer and less likely to land you in jail.